My Free Circus – Open your own Circus! Come one, come all! 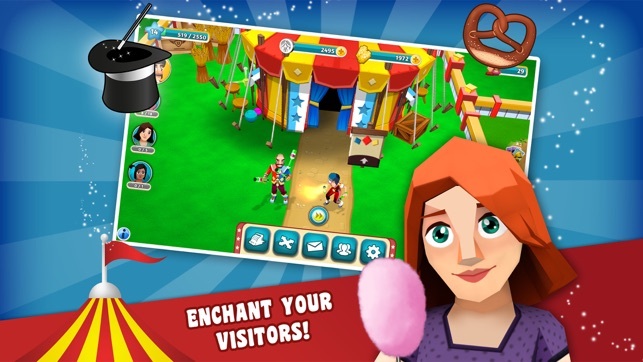 Let yourself be enchanted by the mesmerizing world of My Free Circus! 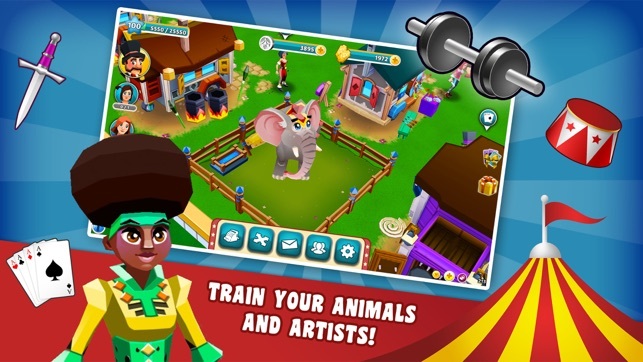 Plan you own shows in this entertaining circus game and show off the awe-inspiring feats of your fearless performers, breathtaking animals and hilarious clowns. 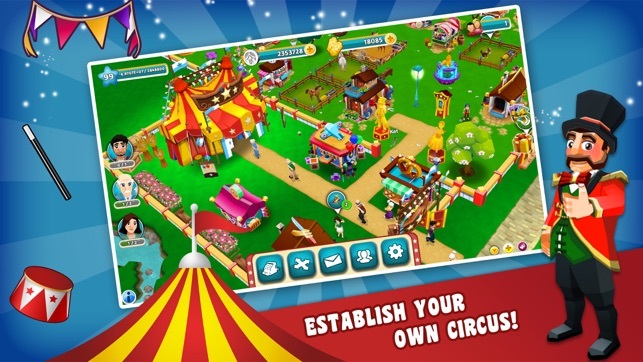 Discover a circus simulator like no other in My Free Circus as you establish your big top business and a thriving circus settlement on your property. Keep exotic animals, train daring acrobats and give your audience a show like nothing they've ever seen before! Slip into the role of a circus director and prove your skill as a versatile manager as you create and run your very own circus. Take care of your animals, train your performers and awe your audiences with spectacular shows. You can play My Free Circus as a cross-platform game both as an app and as a browser game. 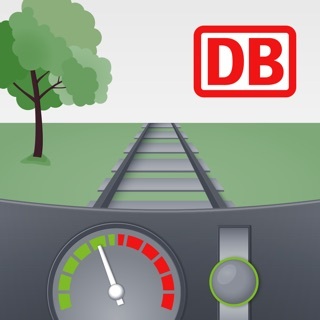 This allows to enjoy the circus life both at a desktop or laptop, or on the go with a smartphone or tablet, all with a single account. 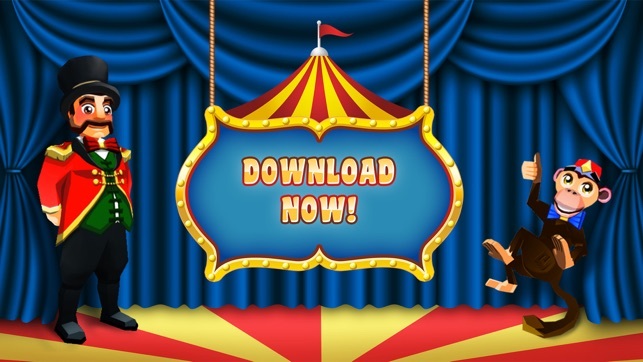 Download the circus simulator app MyFreeCircus for free on your tablet or smartphone and open your own circus today. 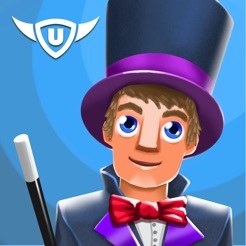 An extraordinary clown game with long-lasting gaming fun awaits you! 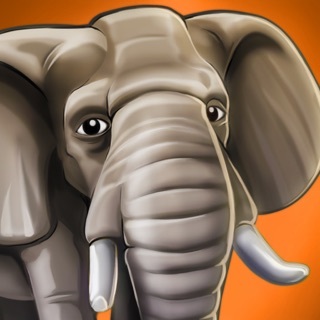 Try it now and experience My Free Circus! The blade dancer can now join your circus troop at level 6. With her razor-sharp knives and elegant throwing techniques, she'll hit the mark every time and add some extra pizazz to your shows. Get the new update for My Free Circus and enjoy the blade dancer's show! I just started this game and it's actually pretty good. It doesn't take long at all to level up which I like and it's easy to advance in other areas as well. Only thing I have to say is the cost of items is high compared to how many coins you actually earn. Other than that it's a fun game. Also, maybe if you created mini games when we do a circus show? That would be cool too!